Looking for some savory flavor in your breakfast menu? 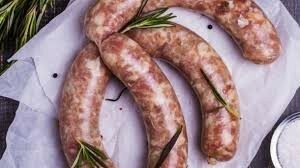 Add our mild Italian sausage links! Also perfect for an easy evening grilling menu.